Discussion in 'Europe: Missing & Unidentified' started by Romulus, Nov 5, 2018. Two charred bodies were found on May 1, 1983 in Germany, in the section between Erlangen and Nuremberg of the A3 motorway. Since then the German police has never stopped investigating and now has asked the audience of "Who has seen it?" to solve the mystery of their identity and their violent death. 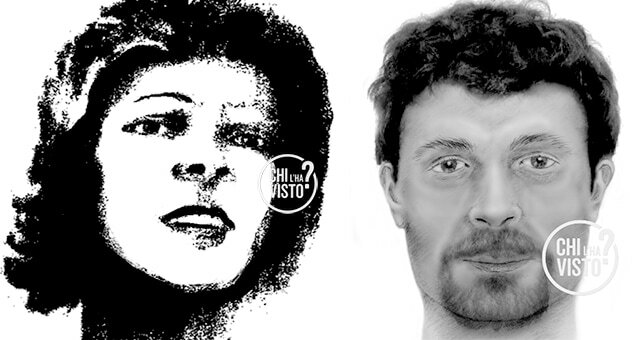 The man was about 1.65 tall and probably wore a mustache or a bit of a beard, while the woman had a height of 1.58 and slightly grizzled hair. Both were between 25 and 40 years old. The woman had undergone surgery to remove the appendix and had given birth at least once in her life. The clothes they wore were of Italian brand. 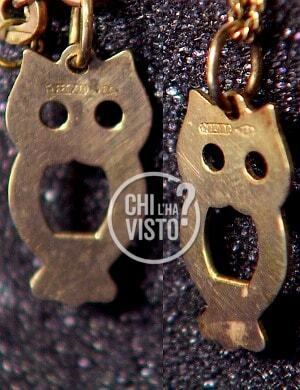 Both wore a gold necklace with an owl or perhaps an owl pendant, made by a goldsmith from Arezzo. 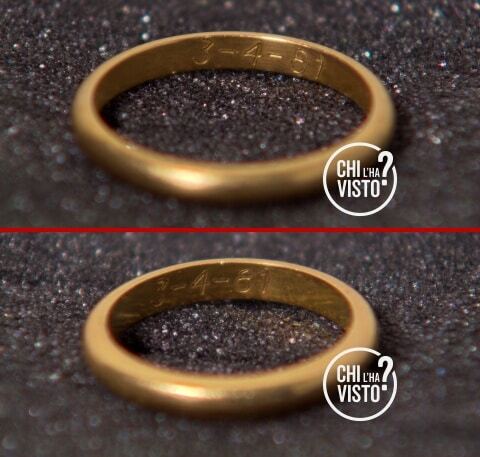 It is presumed that they were husband and wife because they brought to the left ring finger two distinct faiths, printed in Arezzo and Bassano del Grappa engraved with the same date: "3-4-1981". Who were they? Why did not anyone look for them for all these years? Does anyone recognize their jewels or beliefs or do you remember having witnessed their marriage?